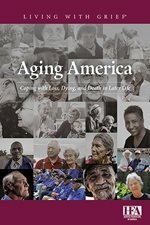 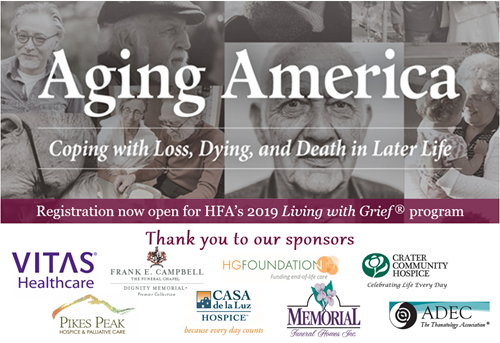 Expert panelists Ken Doka, Brian de Vries, and Pat Murphy will integrate their expertise to discuss these issues and look at innovative programs and new approaches to support bereaved older adults. Presented by Karla Washington, PhD, and Sheila Otten, LCSW. 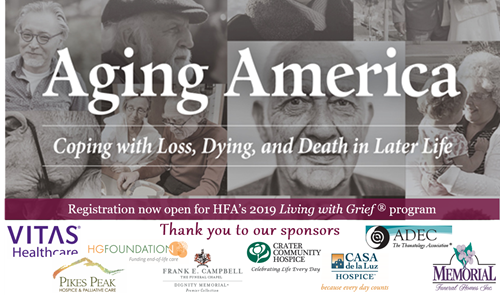 This webinar will assist end-of-life care professionals in assessing families facing difficulties and offer strategies for effectively working with such families as they cope with illness and loss. 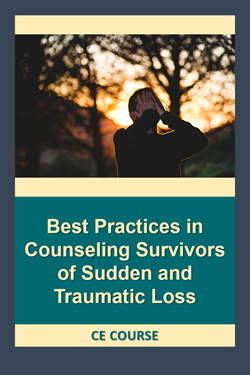 Therese Rando, PhD, BCETS, BCBT will discuss the phenomenon of traumatic bereavement, which is created in the aftermath of sudden and traumatic loss, with a focus on conceptual mastery and practical intervention. 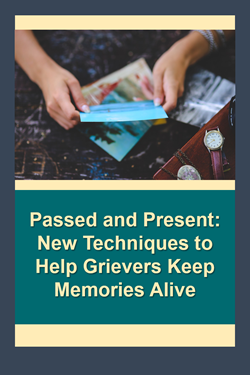 Presented by Allison Gilbert, author, speaker, and award-winning journalist, this webinar will provide innovative ways to help individuals remember and celebrate their loved ones who have died. 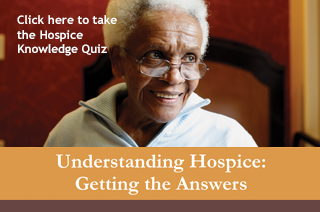 HFA now offers a free service to health care providers who have questions about hospice and palliative care. 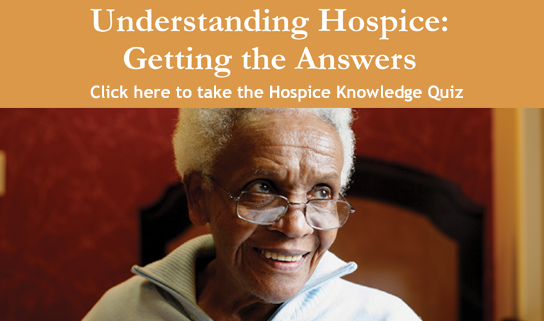 Provider-to-Provider enables physicians, nurses, social workers and others from care teams to ask Hank Willner, MD a question and receive an answer within 24 hours. 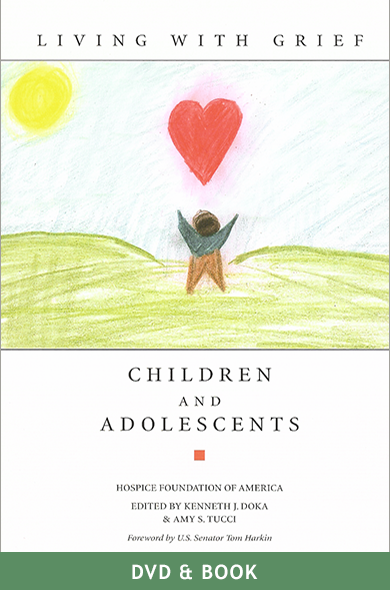 One registration provides access to all programs for the 2018-19 year. 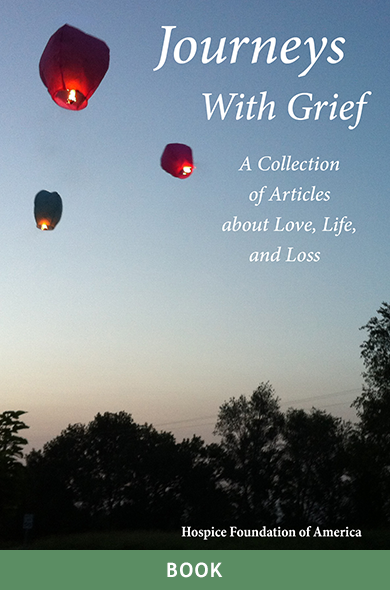 More than 12 CEs available!